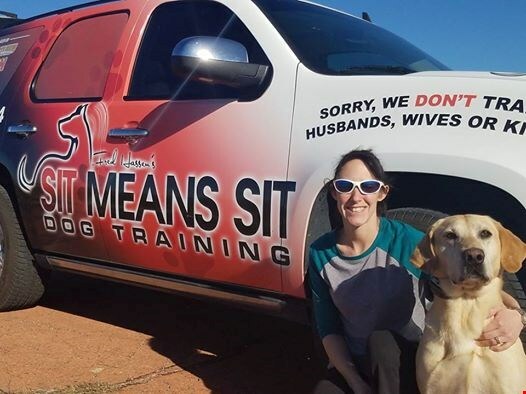 Garrett and Kristina Neufeld, the Casper locals who own Sit Means Sit Dog Training are in Dubuque, Iowa this week to compete in the Dock Dogs World Championships. Kristina and their dog Aries have been competing in Dock Dogs since Aries was just 6 months old. "It's so exciting to be going to Worlds! You have to be invited based on rankings in a qualifying event, so only the best are headed to Iowa" said Kristina. Their first Dock Dogs competition was in Casper at the Central Wyoming Fair and Rodeo. This last year, fueled by a love for the sport and with their business in a position to sponsor a major event, the Neufelds brought Dock Dogs to Casper again over the summer. It was given status as a Wildcard event and was an incredible success. It was then that Aries qualified and was invited to the 2016 World Championships. In Dock Dogs there are three waves of competition: Extreme Vertical, Big Air and Speed Retrieve. Aries received invites to compete in Speed Retrieve after the event last summer in Casper. He was invited to also compete in Extreme Vertical based on his rankings in that category. The Neufelds have been chronicling the trip on Facebook and will post updates as Aries competes. Thanks for representing Casper! 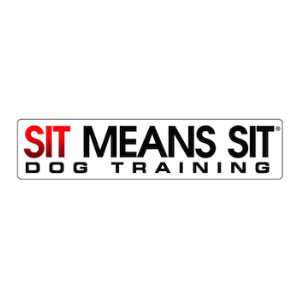 To learn more about Dock Dogs click here and to make get training for your dog from the Sit Means Sit Team, check them out here or on the Sit Means Sit Facebook Page.